October, 2012 | Sell your Scrap Gold and Silver online. 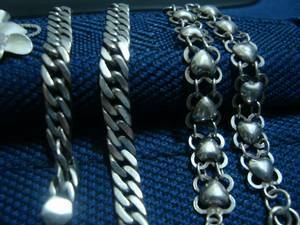 This entry was posted in News, Silver Prices and tagged ETF's, silver, Silver ETFs, silver price, Silver prices, White Metal on October 23, 2012 by SilverPrices.com Editorial Team. 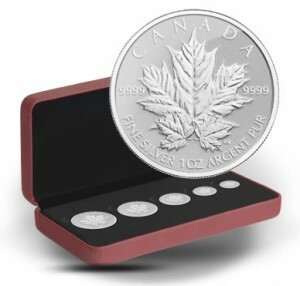 This entry was posted in News, Silver Investment and tagged Finance, investment, precious metals, Royal Canadian Mint, silver on October 17, 2012 by SilverPrices.com Editorial Team. 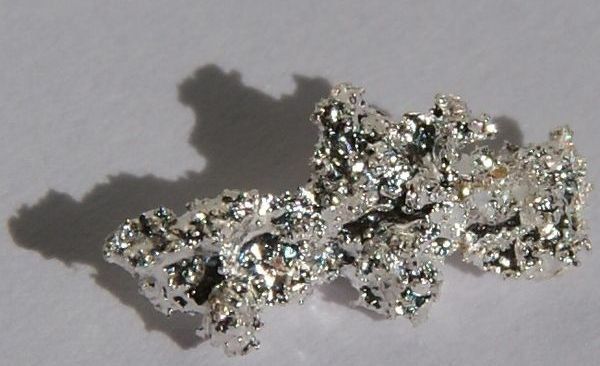 This entry was posted in Silver Investment, Silver Prices and tagged India, Prices on silver, Silver Investment, silver price, Silver prices, White Metal on October 10, 2012 by SilverPrices.com Editorial Team. According to the latest report of the United States Mint, sales of silver bullion coins rose 13.4 % in September; the highest since January. 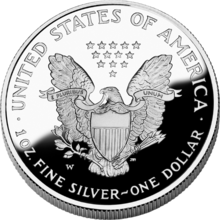 This entry was posted in Silver Investment, Silver Prices and tagged American Eagle Silver bullion coins, Prices on silver, silver price, Silver prices, U.S. Mint on October 2, 2012 by SilverPrices.com Editorial Team.